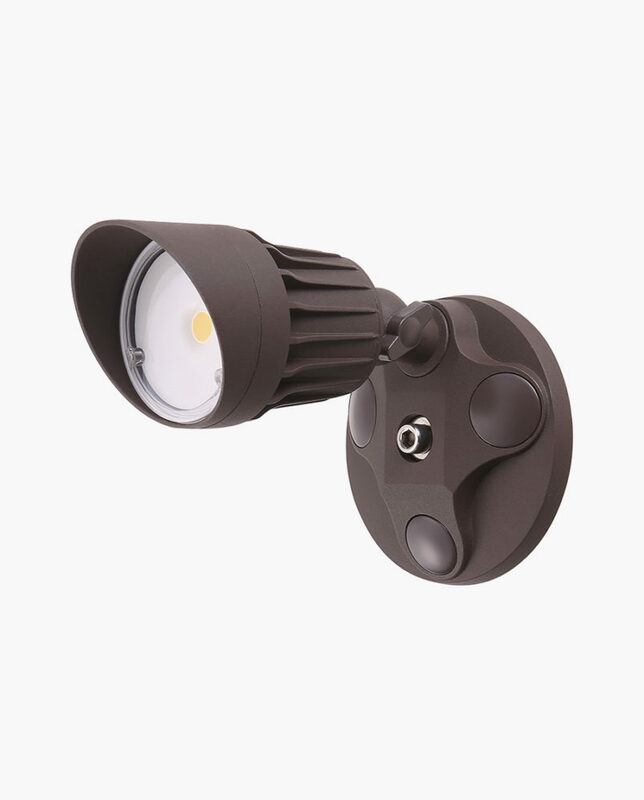 Choose your own Bulbs with our screw in Motion Security Fixture. 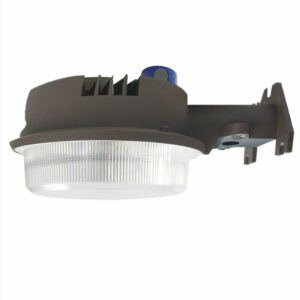 This Unit will run LED, CFL, HALOGEN, or Incandescent Bulbs. 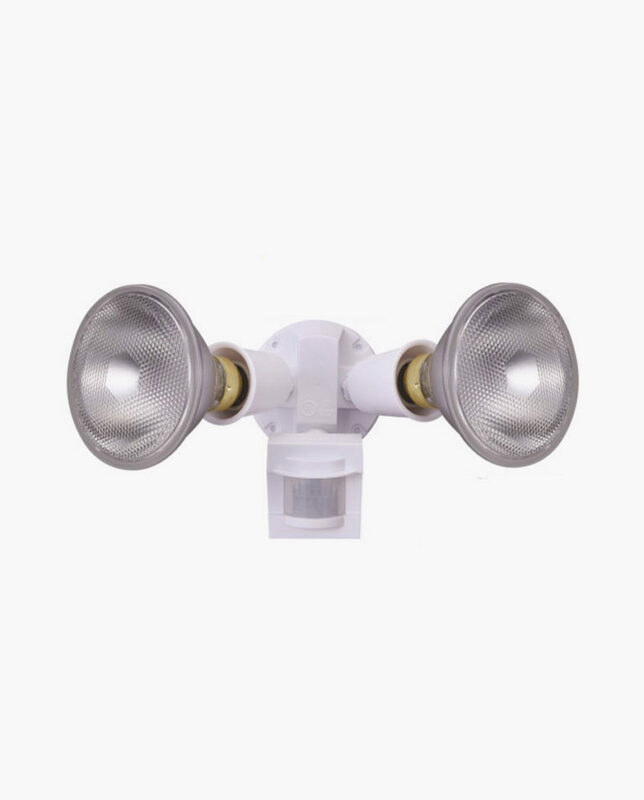 Your Bulb just has to have an E26 standard screw in socket. 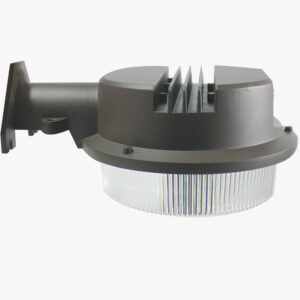 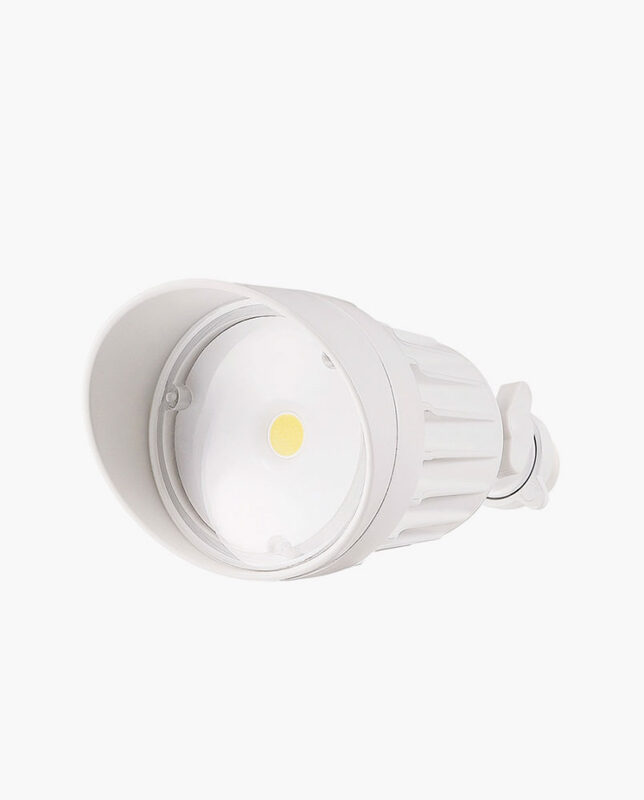 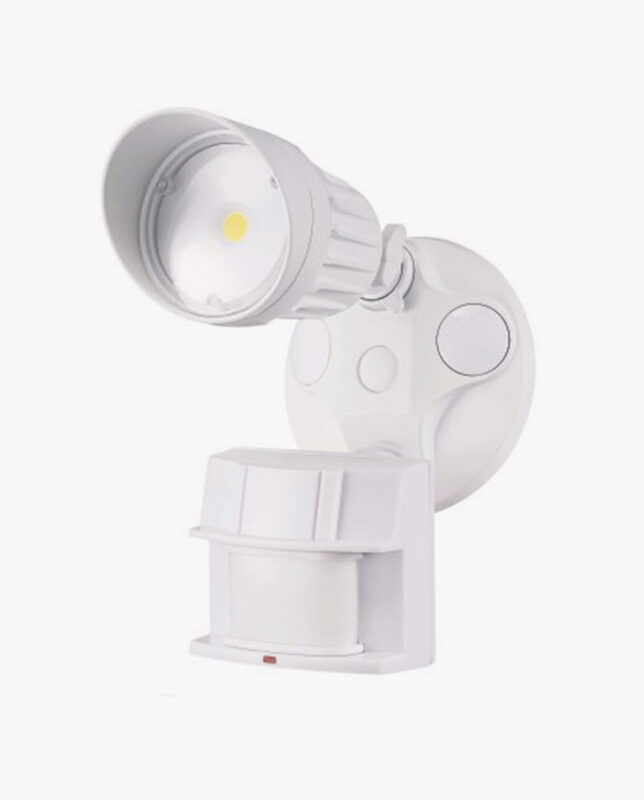 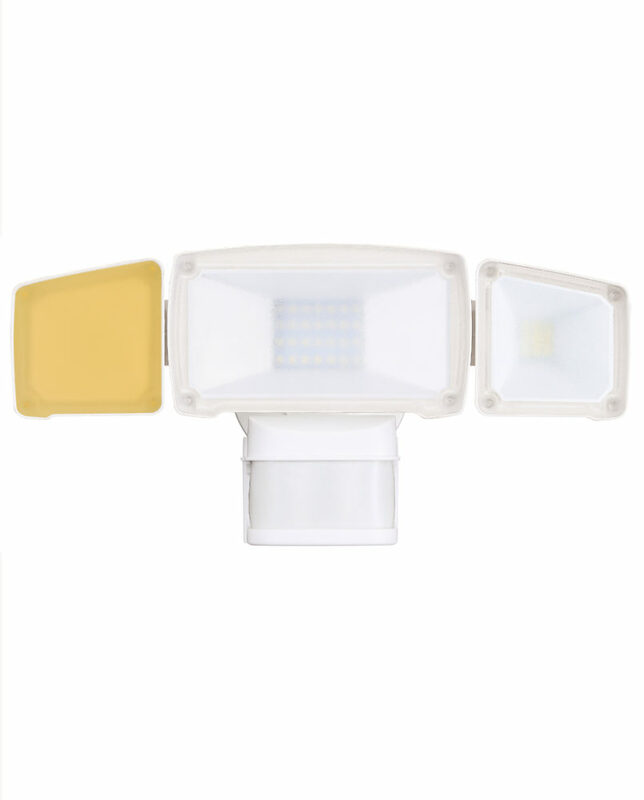 110° Motion Sensor detection out to 70 Feet, and includes a Photocell for Dusk-to-Dawn operation. 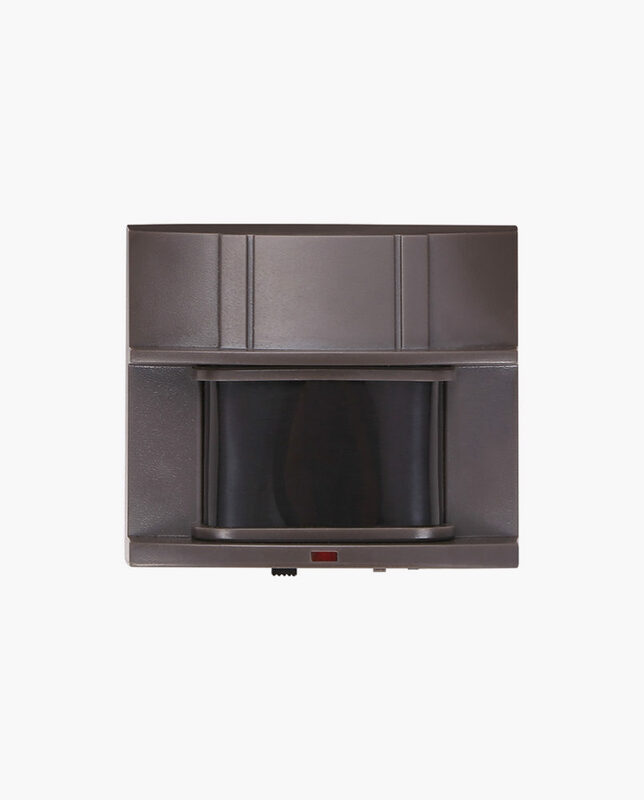 Motion detection can be overridden by flipping switch off, then back on within 3 seconds. 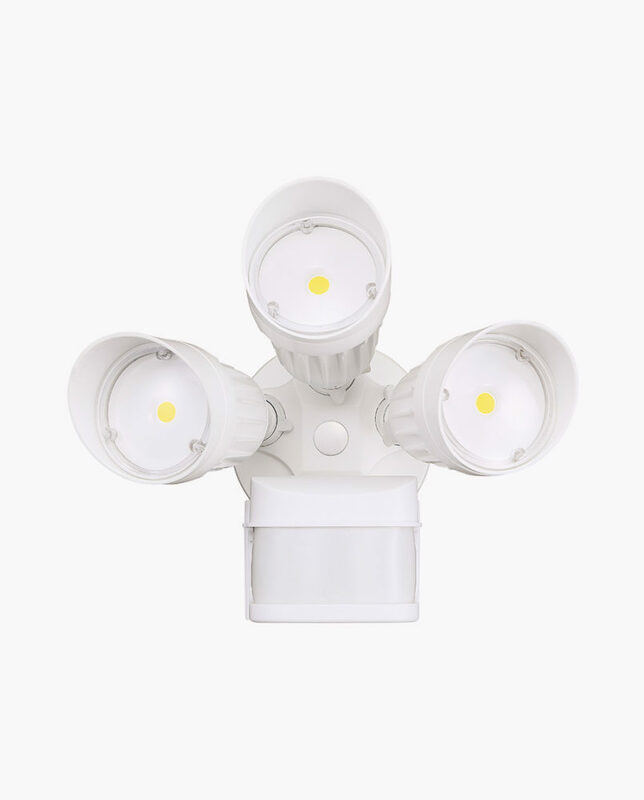 Motion Detection: 110°, for a total coverage area of 864 square feet. 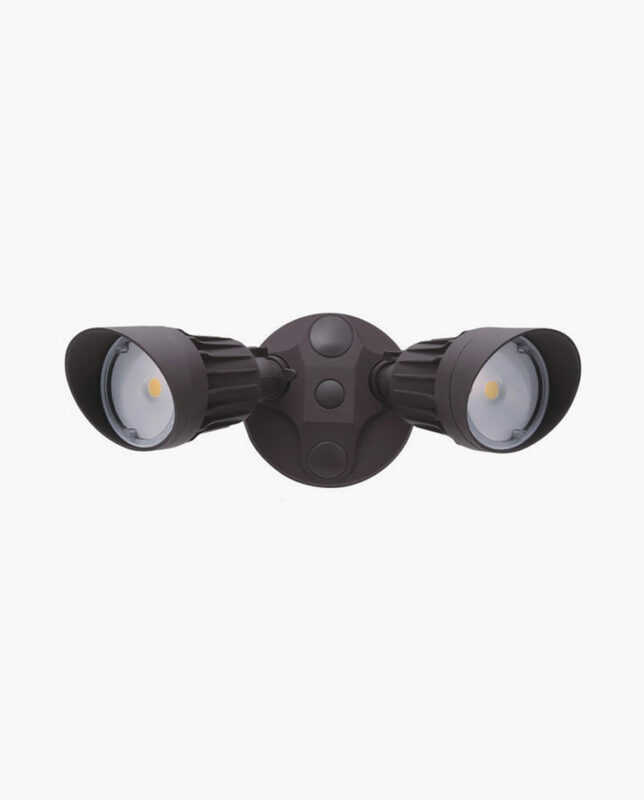 The range is adjustable out to 70 feet. 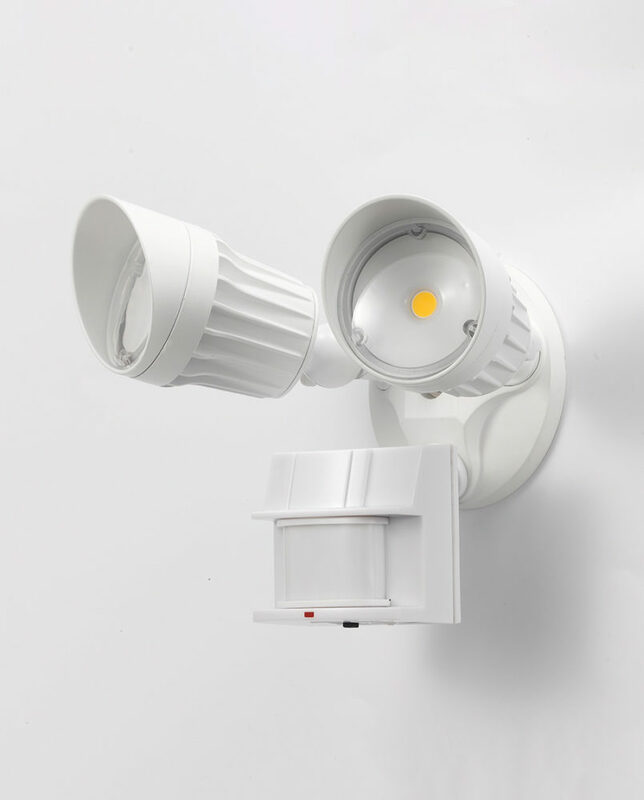 Motion Sensor can be overridden to keep fixture on throughout the night. 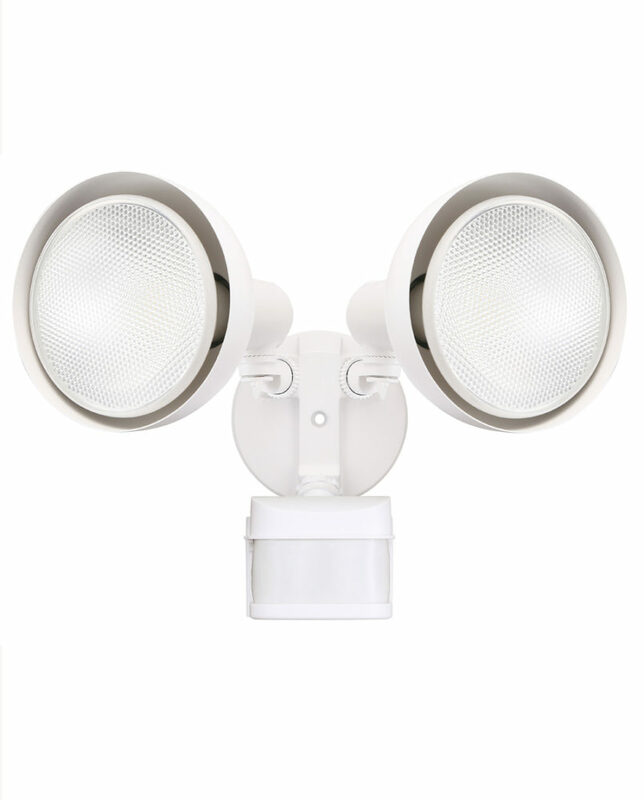 Pivoting arms Allow Directional Illumination.